Home to multiple green oases, some of the cleanest water in the world – for drinking and swimming - and a unique bike culture, Copenhagen is among the world’s most sustainable tourism destinations. As part of its aim to ensure the city’s position as a frontrunner in this field, Copenhagen’s official DMO, Wonderful Copenhagen has appointed a Project Manager for sustainable tourism development to help shape the sustainable direction of the organisation and the destination. In the newly created role, Project Manager Mikkel Sander will be responsible for developing and launching Wonderful Copenhagen’s new sustainability strategy for 2018-2021, which will be closely aligned with the UN’s sustainable development goals (SDGs). The new sustainability strategy will be launched later in the year. With the appointment and the upcoming strategy, Wonderful Copenhagen acknowledges the need for DMOs to contribute to the realisation of the SDGs as well as the role of DMOs to lead tourism in a more sustainable direction. This applies not only to the environmental side of sustainability, but also to the social and economic aspects. “We all have a responsibility to ensure that the SDGs become a reality and as a DMO there are many things that we can do. We should in particular focus on tourism and growth and aim to find the right balance between challenges, such as visitor pressure, and taking care of our destination and our locals. This will help ensure a sustainable and people based growth in tourism, which is also something that we have set out to do in current strategy ‘The end of tourism as we know it’,” says Mikkel Sander, Senior Project Manager for sustainable tourism development at Wonderful Copenhagen. Wonderful Copenhagen’s new sustainability strategy will be developed across departments and with the involvement of a wide array of external partners and other stakeholders. 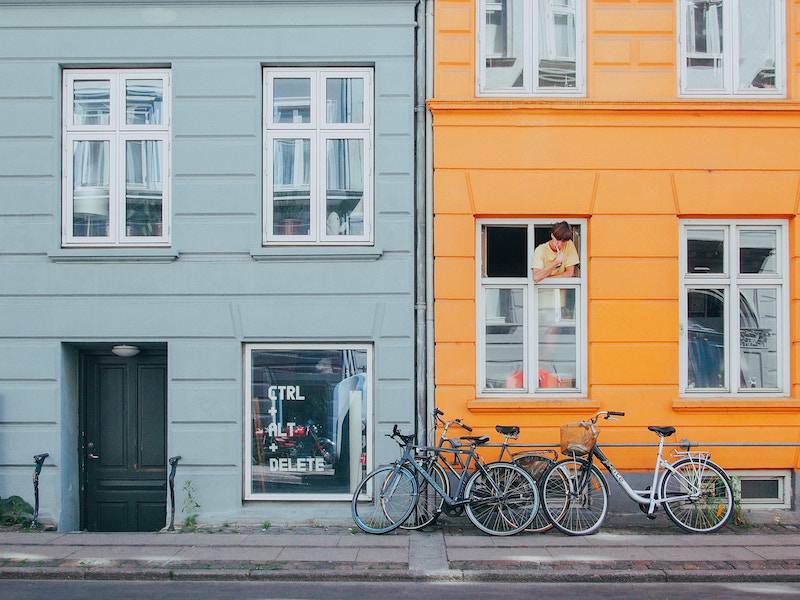 In its current environmental policy, Wonderful Copenhagen has already identified several SDGs that are particularly relevant to the organisation and its efforts to become more sustainable. Adding to that, last year, Wonderful Copenhagen received international attention and praise for its strategy “The end of tourism as we know it”, which looks at how sustainable tourism and people based growth can help avoid problems with over tourism. Copenhagen continues to make significant investments in sustainable city solutions, attracting worldwide attention when it announced its ambition to become the first carbon neutral capital by 2025. Copenhagen’s meeting industry also takes sustainability seriously with almost 70 % of the city’s hotel rooms being eco certified while many suppliers in the city’s meeting industry have adopted green and sustainable initiatives.